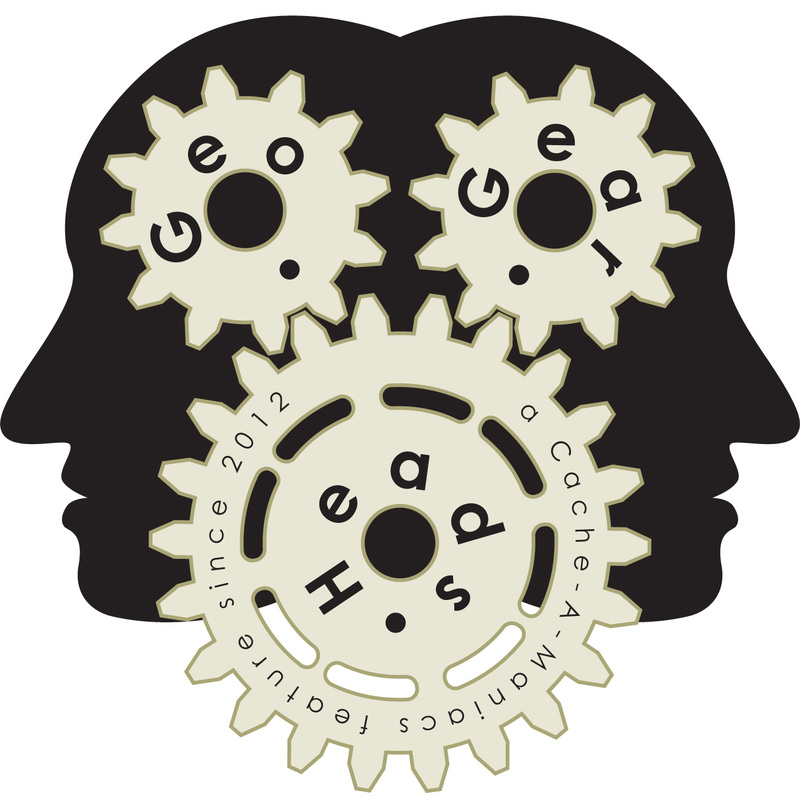 For the ninety-sixth edition of the GeoGearHeads Robert Lipe returns to talk about geocaching during business trips. (He was previously on GGH Beta.30 and CAM229.) He shared a story about needed seven stitches during one of his business trips. We also heard from Astronut who called in about his geocaching while on business trips.